EMBATTLED zanu-pf Women’s League deputy secretary Cde Eunice Sandi Moyo yesterday said she was not moved by the countrywide demonstrations against her but conceded that if the organ wants to oust her, it was free to do so. Asked to comment on the demonstrations after addressing a Press conference on her recent business trip to Malaysia which was held in her office at Mhlahlandlela Government Complex in Bulawayo, Cde Moyo, who is also the Minister of State for Bulawayo Provincial Affairs said the protests were a scheme to create divisions between her and the First Lady. “I can not answer because I have not been told where the allegations are coming from. Because of the uniformity with which the protests were conducted, it shows that somebody somewhere wants to create a rift between me and the First Lady. I want to tell that person that I am not moved at all. If the President wants me to continue in office, I will continue with my job,” she said. Cde Moyo said if the Women’s League wants to oust her, it was free to do so but she would remain a loyal party supporter. “In the Women’s League, if those people have the power to remove me from the post, its fine, but I will remain a strong supporter of zanu-pf because it’s not about positions but loyalty to the party,” she said. Cde Moyo said it was impossible for her to rebel against the First Lady whom she has been working with on several projects. “Where will I get that power to oust the First Lady? Will I manage that? Is that even possible? If you were to imagine, is it really possible? Those are very impossible things even if I wished,” she said. Cde Moyo said she would not concentrate on squabbles in the party as her duty was to ensure that Bulawayo is revived and jobs are created. “I do not want to concentrate on storms that are occurring in the party. We will wait to hear from those who are masterminding them. But you should not ask me a lot of questions because that is not my project. I do not know what the owner of the project is planning,” she said. Cde Moyo said she was aware that some men in the party were also part of the plot against her, which was being championed by people who are anti-development and do not want to see any progress. She also claimed, without proffering evidence, that there was a plot to create a rift between her and the First Lady, Dr Grace Mugabe. 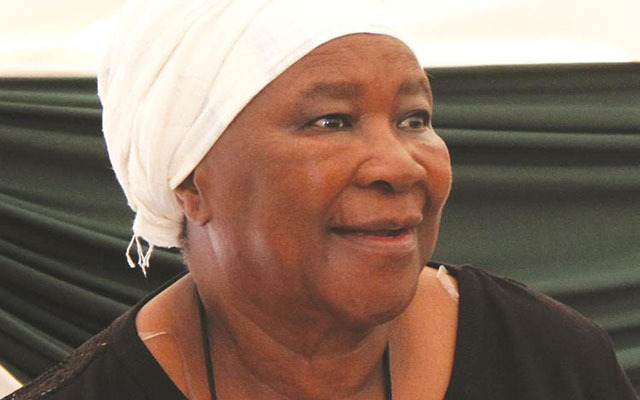 Her response came a day after members of the Women’s League countrywide demonstrated against her and secretary for finance Cde Sarah Mahoka for allegedly undermining the First Lady and embezzling funds. Another massive demonstration against the two is planned for today in Bulawayo amid indications that Women’s League members from across the country will be in the city to push for the pair’s removal from office. Cde Mahoka also stands accused of denigrating Vice President Emmerson Mnangagwa and Presidential spokesperson Mr George Charamba. Women’s League members also want Cdes Mahoka and Sandi-Moyo’s handlers, whom they said were well known, to be fired or demoted. It is alleged some zanu-pf bigwigs spent the better part of Wednesday making covert manoeuvres in a bid to block the protests which were however, a resounding success. 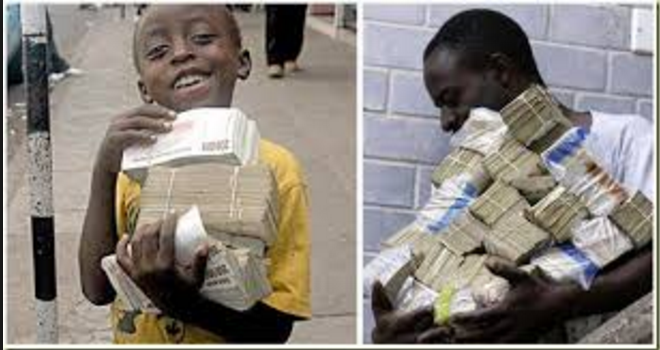 Apart from undermining the authority of the First Lady, the two stand accused of embezzling money, which they sourced from local prophets, business people and corporates using Dr Mugabe’s name and without her knowledge. 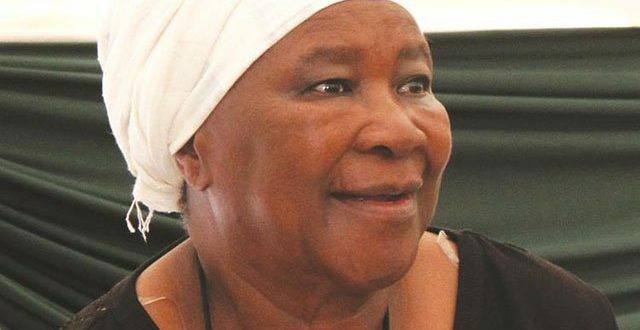 The Women’s League wants Cde Mahoka fired for her untoward behaviour during a rally at the zanu-pf headquarters last year where she likened zanu-pf Second Secretary and VP, Cde Mnangagwa to a duck for his silence on the zanu-pf succession matrix. At the same rally, the Hurungwe East legislator further challenged President Mugabe to pronounce himself if he had authorised his spokesperson Mr George Charamba to give an interview to ZiFM radio. Both incidences, the women said, were “a high degree of insubordination”. Meanwhile, efforts to get a comment from Cde Mahoka failed yesterday as she was said to be in the US on parliamentary business.